I’ve never used a skincare system before, they kind of always freaked me out. 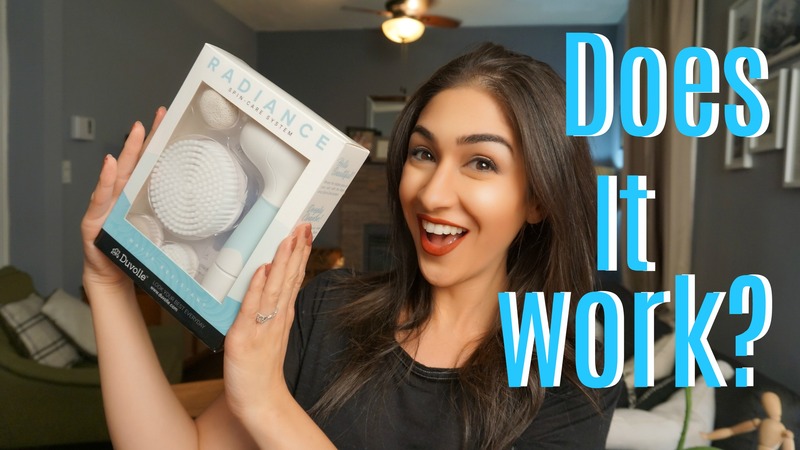 So when I was approached by Duvolle to review their Spin Brush, I thought I would give it a whirl and show you how it works from the perspective of someone who has never used any similar system before. Check it out and let me know what you think! Julia M : I was considering getting such a cleanser for a long time, so this review was just perfect :) I've heard about many brands, and even if this brush sounds and looks amazing, have you tried other brands?